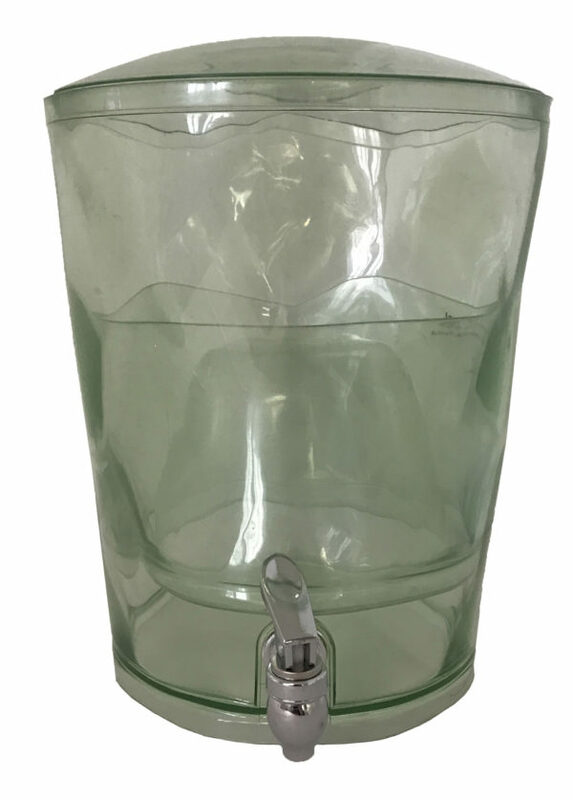 Our clear Acrylic Drink Dispenser is perfect for events of all kinds. Large in its 3-gallon capacity can hold any type of cold beverage. Perfect for buffets, bars, or even backyard parties. Low-lying spout ensures easy and long lasting pouring. Catering a large event? We also have large cambro, hot/cold, containers available in multiple sizes to supply for all size events.